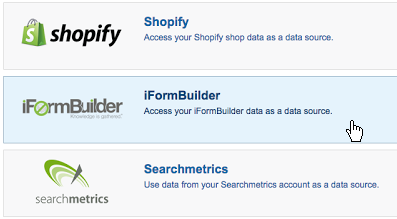 NEW: Use iFormBuilder as a data source – How can we help you today? To start the data source creation process, Create a new Data Source with the iFormBuilder connector in Klipfolio. You are now ready to craft a query in Klipfolio. 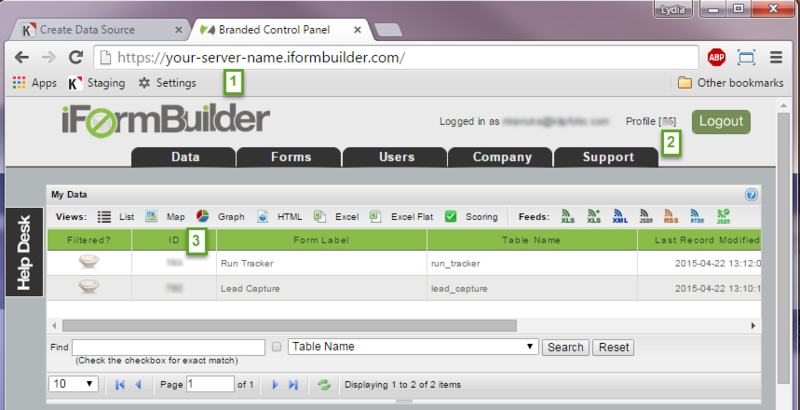 As you are crafting your query, refer to the iFormbuilder API Documentation.